Salvatore Sanfilippo, a.k.a. Antirez and Redis Labs just announced the release of Redis 4.0. One of the most prominent features is the support for modules, Redis extensions that can add commands available to clients. Hopefully this is an allowed CC usage of the image! You can get started by following the super simple instructions on github. 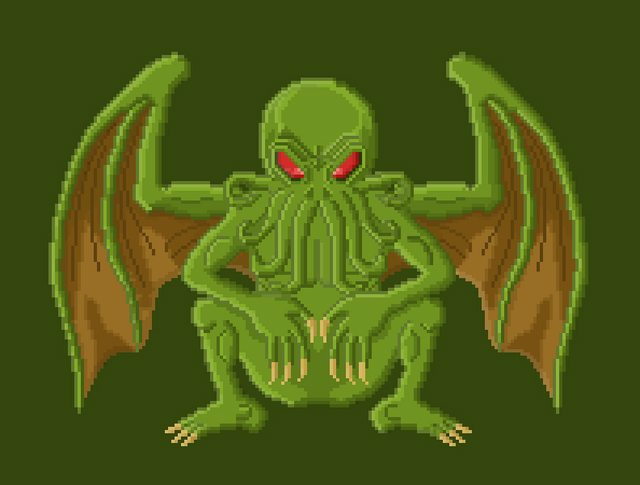 What can you do with Cthulhu? It's available on GitHub, released under a 3-clause BSD license. Right now, the API supports all the low level APIs available through Redis Modules, with one notable exception: the generic RedisModule_Call() which would allow any command to be passed to Redis as if the extension was a client. I'm a bit torn on that because of replication issues. For more information the test.js file contains example of all the APIs which are also documented in the GitHub project. If enough people find this useful, I plan to implement the new (still not official, experimental) threading APIs so that long running, background processes can be written with Cthulhu. I'm also planning to support more features out of Redis either by extending the RedisModule API. or by internally simulating new APIs by making use of judicious RedisModule_Call(). More on the roadmap on the GitHub roadmap page.